The Sadner Soprano 80 Solo Marching Flute In C-flat With White Case has a wide tone range of 3 octaves and is designed with a nickel plated high gloss body featuring an adjustable cone piece. The mouthpiece offers a high quality sound with a more user friendly attack point whilst the overall tone is best described as balanced, clear and rich. 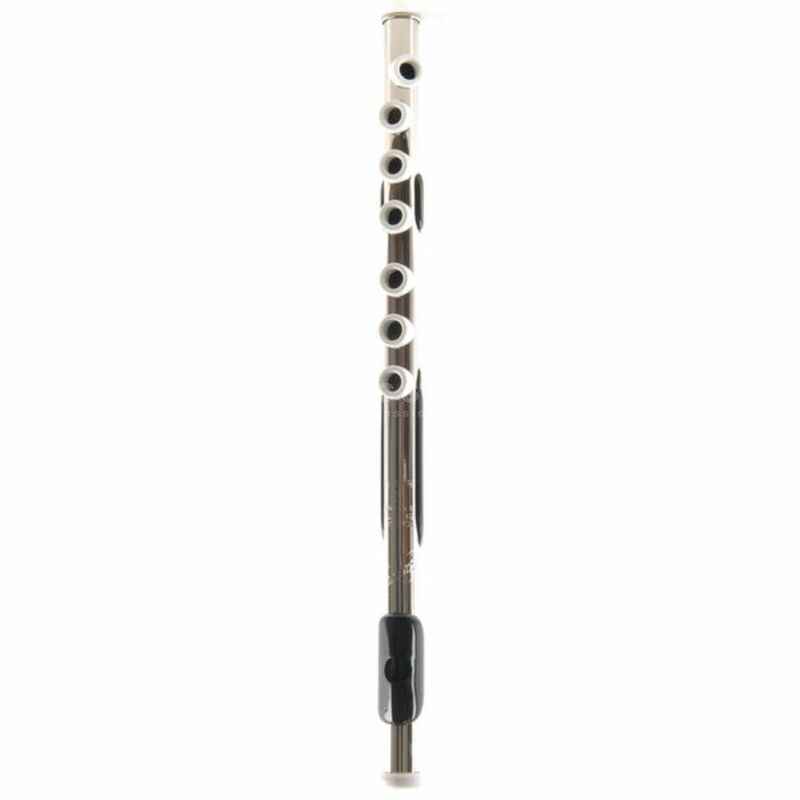 This flute is highly durable and comes with a functional white case.